FOOTBALL. 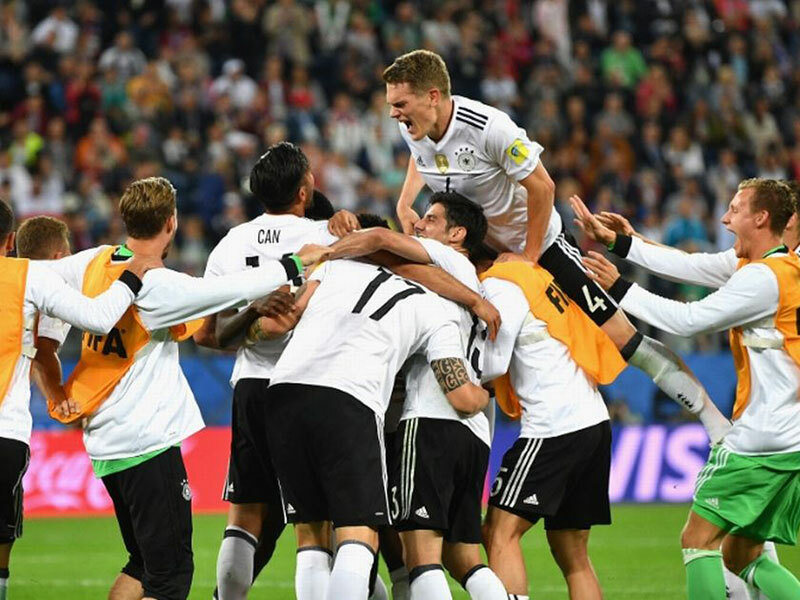 Lars Stindl’s simple tap-in following a costly first-half blunder by Marcelo Diaz was enough to give Germany a 1-0 win over Chile in the Confederations Cup final on Sunday. Diaz’s momentary lapse in concentration let Timo Werner rob him of possession draw the goalkeeper and pass to Stindl, who scored into an empty net on 20 minutes in Saint Petersburg. 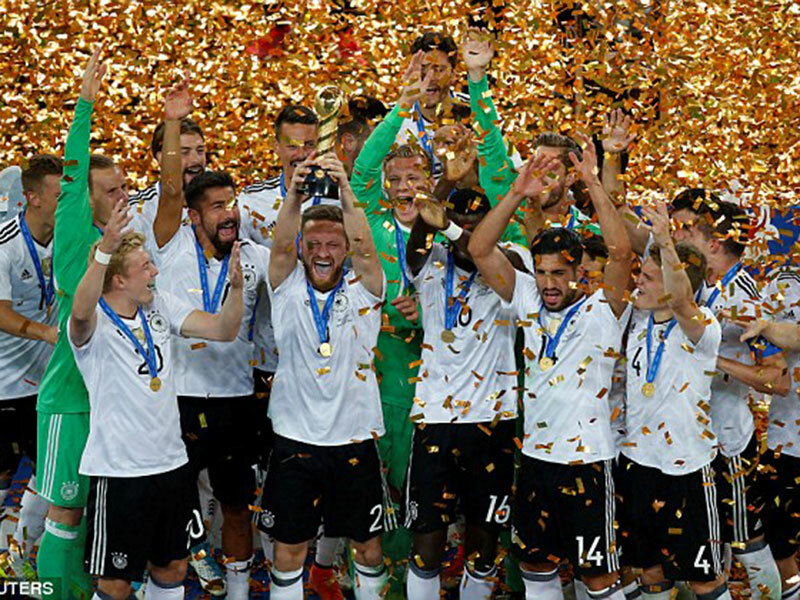 “Unbelievable,” beamed Germany captain Julian Draxler, who won the Golden Ball for the tournament’s best player. “We fought well and deserved this win. We hadn’t played together before the tournament, which makes it even more valuable. “Every title is special, but with this young team, it’s even more so. “Now we can all go on holiday — and even take the trophy with us,” he added with a grin. “There was not much difference between the two teams,” said Chile captain Claudio Bravo, voted the tournament’s best goalkeeper. Despite his elbow in the face of Werner being reviewed by the VAR, the defender was only booked on 65 minutes. The South Americans kept the same team which squeezed past Portugal 3-0 on a penalty shoot out after a goalless draw in the semifinals. Diaz dithered on the ball on the edge of his own box, allowing Werner to pounce. 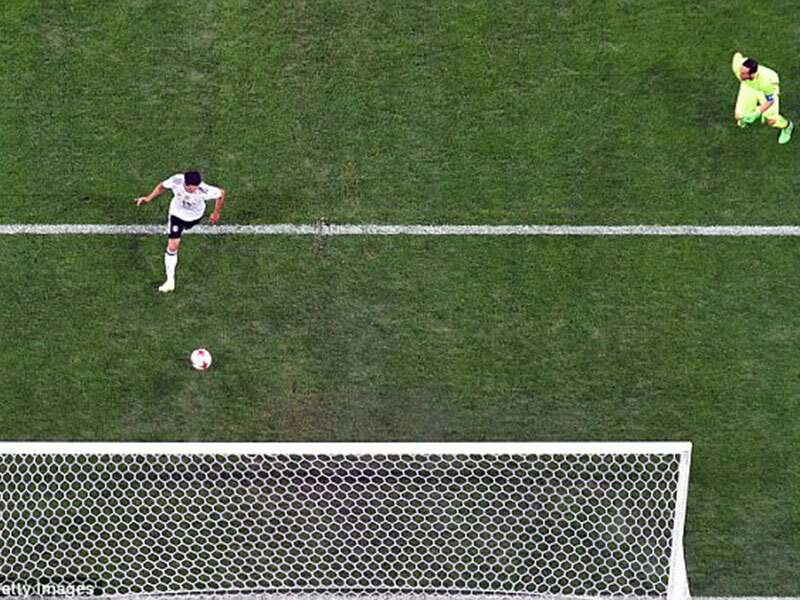 He then drew the lunging Bravo and squared to Stindl, who tapped home. 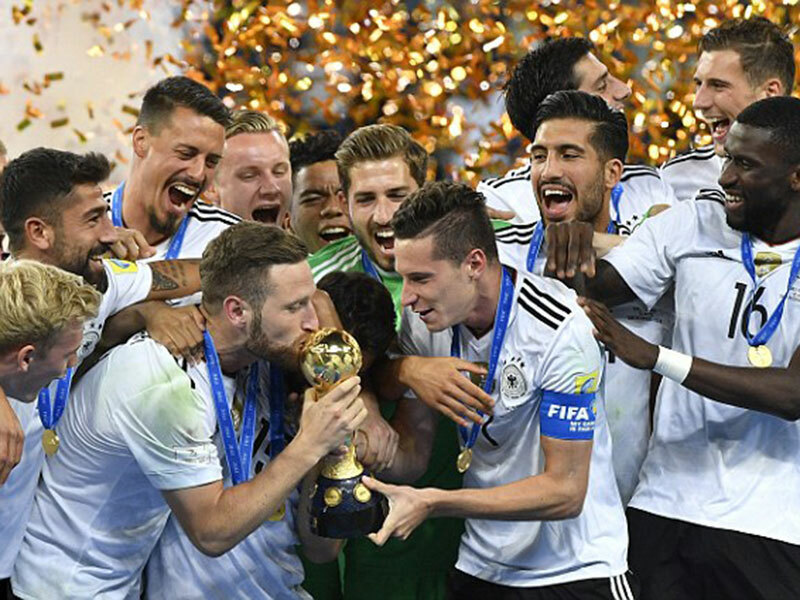 Draxler fired wide of the post, then Goretzka, who scored twice in the 4-1 semi-final win over Mexico, wasted a great chance by firing straight at Bravo just before the break. 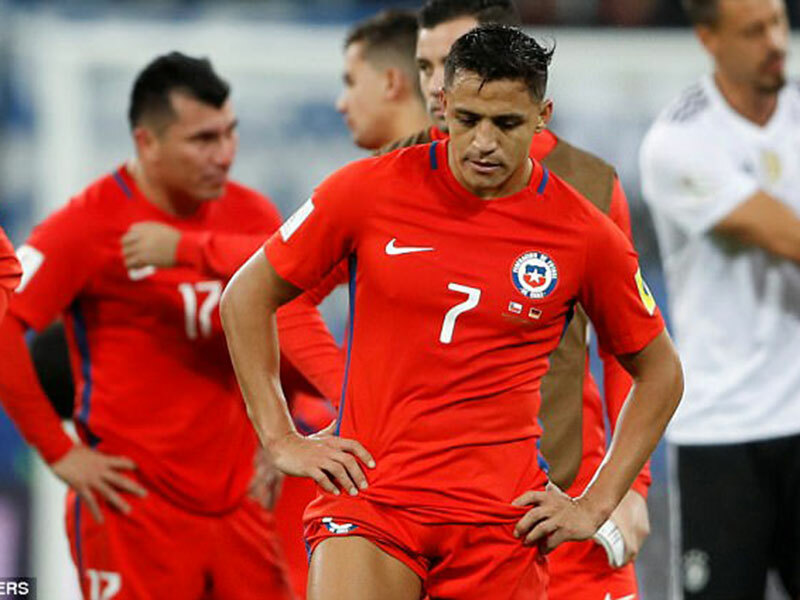 The South Americans battered the German goal in the final 20 minutes but Sanchez’s shot was blocked and Ter Stegen then saved from Vargas. With time running out, both Vidal and substitute Angelo Sagal fired over the bar, as the German defence held firm.